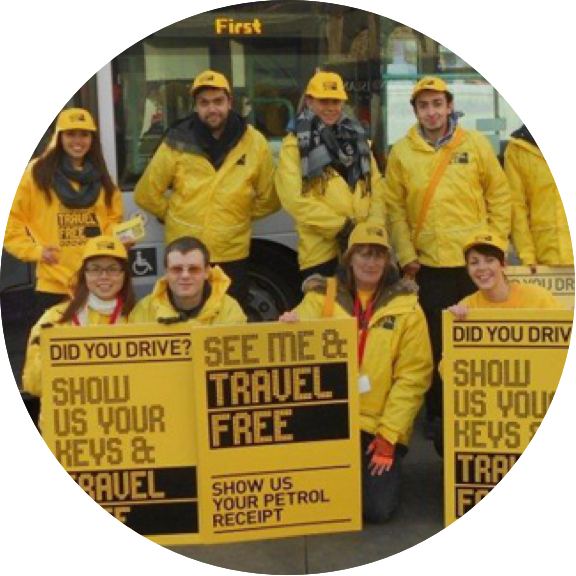 Greener Journeys is a campaign dedicated to encouraging people to make more sustainable travel choices. We aim to reduce CO2 emissions from transport by encouraging people to switch some of their car journeys to bus or coach instead. 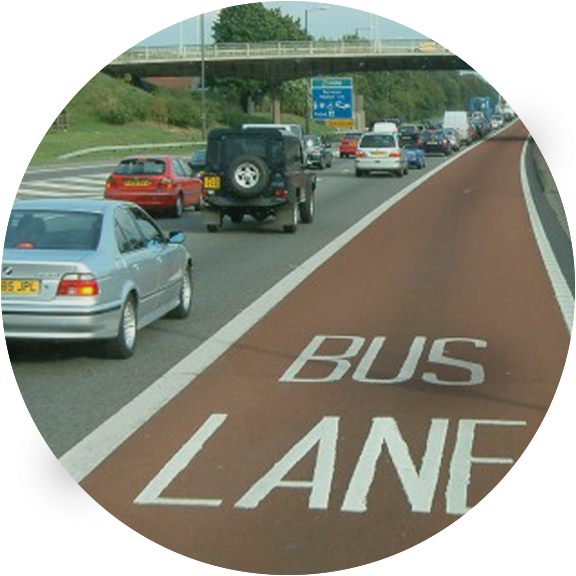 Switching from car to bus for just one journey a month would mean one billion fewer car journeys on our roads and would save 2 million tonnes of CO2 every year. 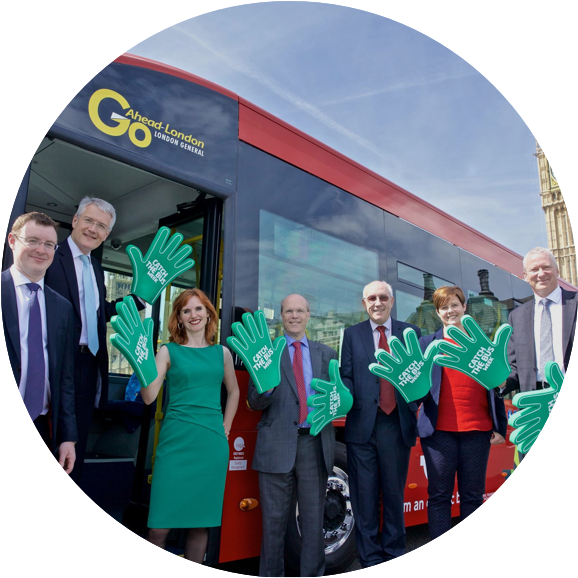 We commission research on the wider benefits of the bus, present evidence to government and Parliament, build partnerships and run modal switch campaigns. Find out more about who we are, what we do, read our publications, and find out what we have been up to recently.